We make it easy and painless to migrate 100% of your computing to the cloud. Servers and workstations in the cloud for a low monthly fee. Give your workforce access to 100% of your business applications from any device, anywhere. Zooce (zeus) is a full service cloud computing provider for SMB and nonprofits. We make getting into the cloud simple and affordable. and secure access from any device, anywhere, anytime. 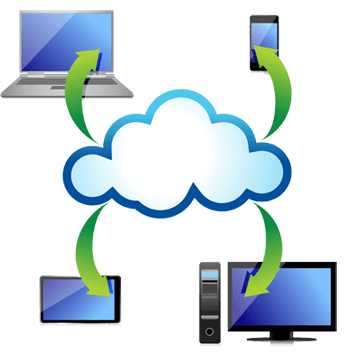 Selecting a cloud computing solution is crucial to your business success. Nicolay Consulting Group is a full-service company specializing in the planning, design and administration of customized pension plans. Their exclusive client group consists of religious, municipal, school, public service and other tax-exempt organizations….